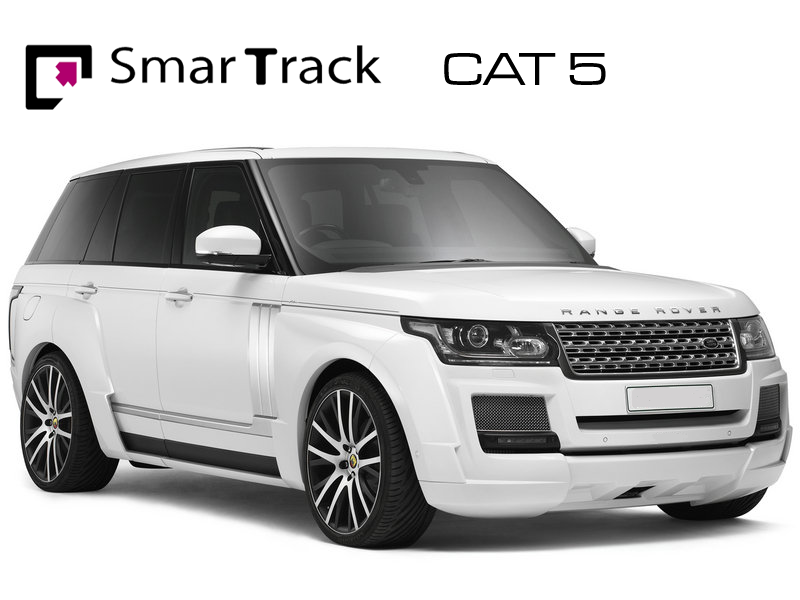 The most advanced Thatcham Cat 5 from Smartrack / Global Telemetrics. The Thatcham Cat 5 unit offers excellent security and meets all insurance requirements for a very fair price. The SmarTrack Category 5 has been tested to Thatcham TQA standard. The device operates using GPS/GLONASS, GPRS and GSM technology. Having an in-built battery back-up, the device has the ability to remain operational even when the vehicle’s power supply is removed. The device monitors the battery voltage level and detects if the Driver Recognition System has been activated. In the event of a theft the system can remotely immobilise the vehicle at police request. Subscription is £16.99 Per month / Yearly £199 / Lifetime £599.